Karonga United have settled for former Silver Strikers and defunct MDC United mentor Dan Dzinkambani as head coach ahead of the 2019 TNM Super League. He has replaced Christopher Nyambose who resigned with four league games to play last season. However, Karonga United general secretary Ramsy Simwaka yesterday said Dzinkambani will be on five-month probation before being offered a one-year contract because he has not been involved in coaching any top-flight league team for a long time. “We have agreed that he will, initially, be with us for five months to assess his performance. If he impresses during this period, we will offer him a year-long contract. ,” he said. Simwaka said their first preference was former Civil Sporting Club assistant coach Oscar Kaunda, but they opted for Dzinkambani because Kaunda is currently serving a one-year ban due to misconduct. Dzinkambani’s appointment ends the differences the team’s executive and supporters committees recently had on the previous choice—former Mzuzu University (Mzuni) FC coach Alex Ngwira—who is said to have signed a one-year contract with Chitipa United. Karonga chairperson Alufeyo Chipanga Banda said the new coach, who is expected to start work on February 20, is experienced and they expect him to keep the team in good shape in the forthcoming elite football competitions. 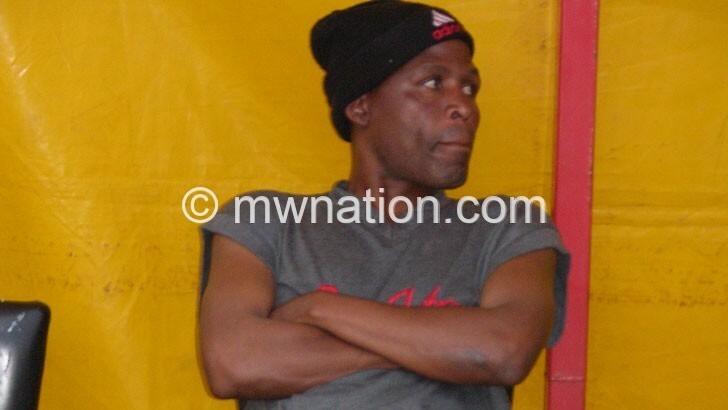 He will be assisted by Wilberforce Longwe, who was the interim coach.